The Russian submarine K-129 has mysteriously disappeared 20 years ago. It was last seen in the North Pacific Ocean. The vessel has a dangerous nuclear load on board and to this day has not been located. It is crucial that this submarine is found before it falls into the wrong hands. Submarine is a 90 minutes game and designed for 2 to 6 people. 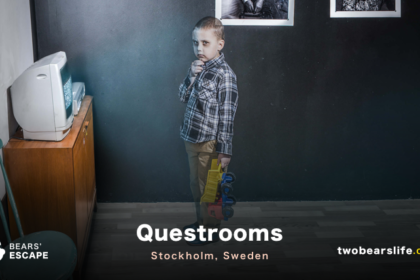 You will start in the office of journalist Huga Laanen and follow his steps on the search for the lost submarine. While the first impression of the journalists office was a bit disappointing for a game called Submarine, we can safely say that your patience will be rewarded in the duration of the game. The game offers multiple rooms and the transitions are quite fun: not only do the rooms look quite unique and great but also enhance the story in a clever way without needing too much text. It is safe to say that the first room is only a start and the escape room builds with each section. All in all, we escaped with around 55 minutes on the clock and some (requested) hints. To answer the question from the intro: the trip was definitely worth it. They also opened up a second room after our visit, so now could even play 2 games. 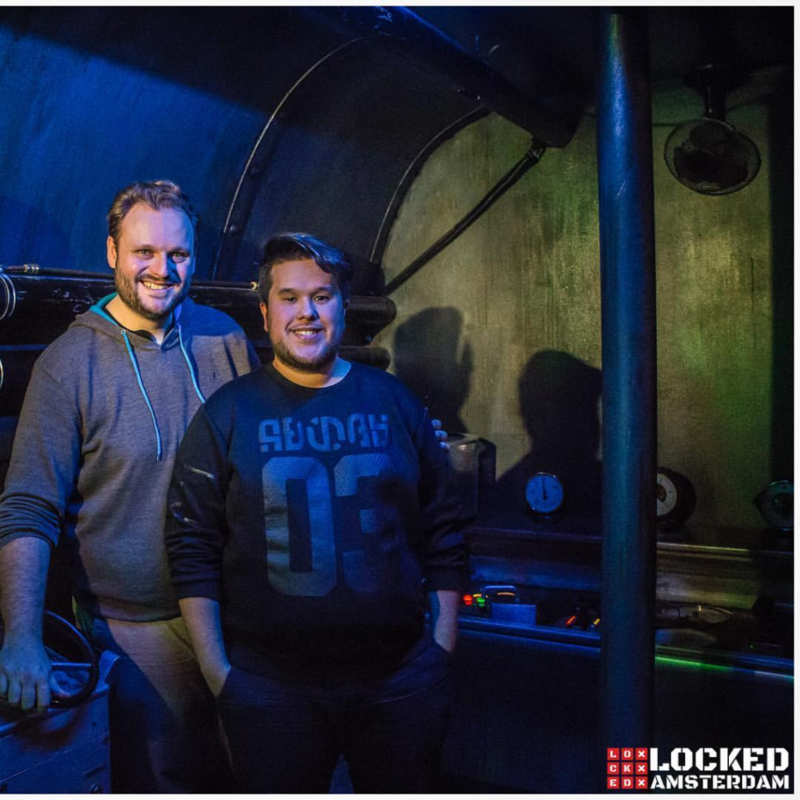 Sidenote: Locked.Amsterdam offers a challenge for the Submarine Room – escape in under 45 minutes and you’ll play for free. Rules: no tips during the game and tell the staff in advance you’re up for the challenge! 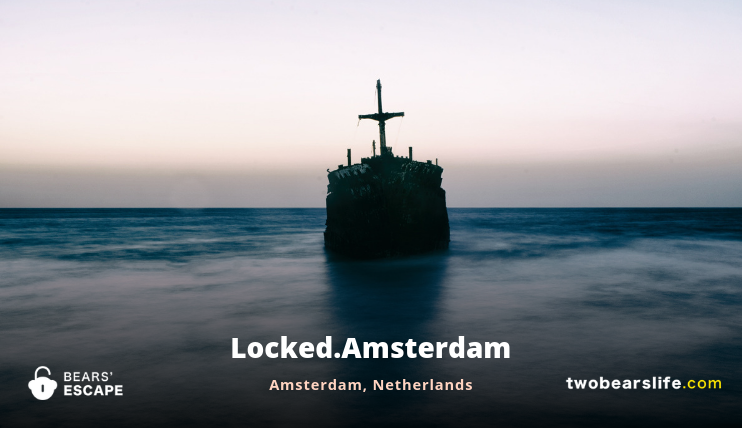 Locked.Amsterdam offers 2 games at their location a bit outside of Amsterdam city center – we played the 90 minutes escape room “The Submarine”. 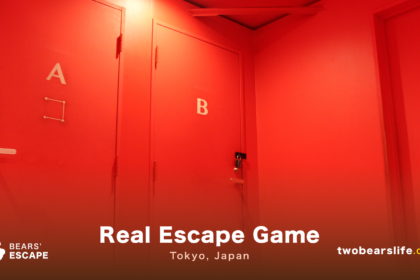 The escape room offers quite a few surprises and very nice room design and puzzle elements. The game had a bit of a slow start for us, but build throughout the game to a very cool finale. Definitely one of the rooms do to in Amsterdam. 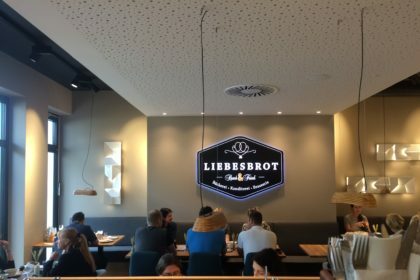 We found a new breakfast place and it’s awesome!